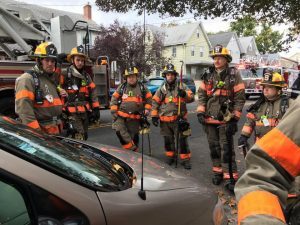 while working around his house, Captain Leahy heard smoke alarms coming from across the street and went to investigate. Once he got to the front door of the house, he encountered a heavy smoke condition and entered the home looking for the residents. He found the elderly resident in the living room and quickly removed him and instructed his wife to call 911 to report the fire. 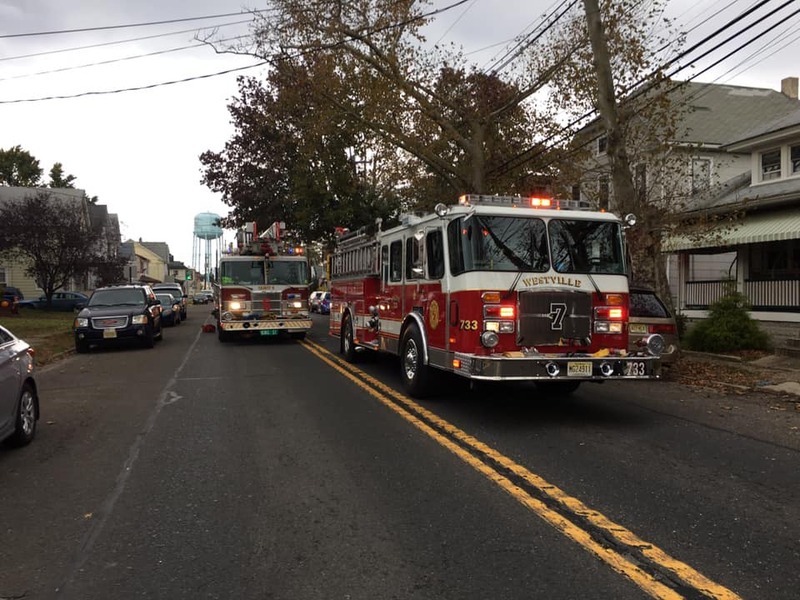 Chief 701, Engine 733 and Ladder 736 quickly responded with a total of 10 volunteers along with Gloucester City Quint 51 and National Park Chief 801, Engines 812 and 811. Companies arrived to find burning food on the stove, quickly extinguishing the fire and began to ventilate the dwelling. The home owner was checked by BLS and refused medical treatment.